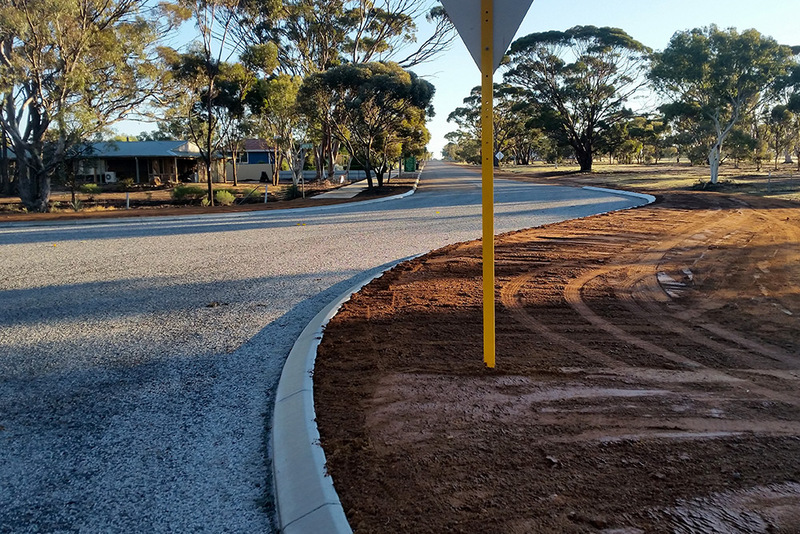 Funding for the intersection upgrade was provided by the State of WA, which to date has upgraded more than 480km of state and local government roads across 15 local governments from Nungarin in the north, to Kulin in the east and Narrogin in the south, as part of the State Government’s Grain Freight Investment Program. The first portion of works awarded to Leeuwin Civil incorporated realignment and upgrade works to the major intersection at Bruce Rock, where Leeuwin was responsible for all aspects of works including surveying; traffic management; stakeholder engagement; embankment and road construction, and associated culvert pipe/headwalls construction. A key consideration was the heavy haulage traffic, particularly grain freight, which had to continue its operations unhindered. 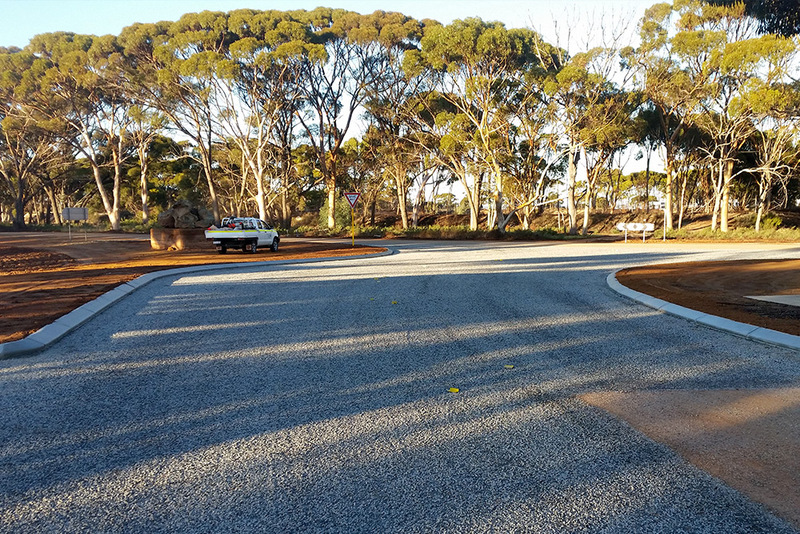 Following completion of this portion of works, Leeuwin Civil successfully negotiated further works including the upgrade of 4kms of associated road and shoulders. Responsibilities here incorporated surveying; cement stabilisation of pavements; bitumen seal; guide posts and shoulder widening. 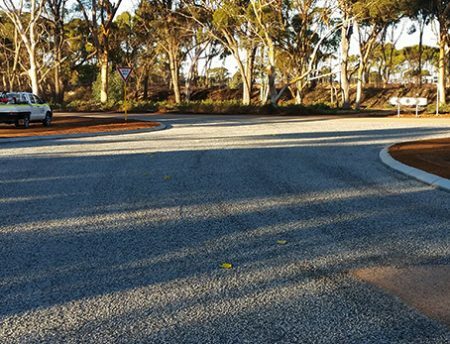 The Shire of Bruce Rock then continued to engage Leeuwin Civil to complete further shoulder and road reconstruction works in the Shire as a result of the high standards of safety, quality and environmental management displayed. 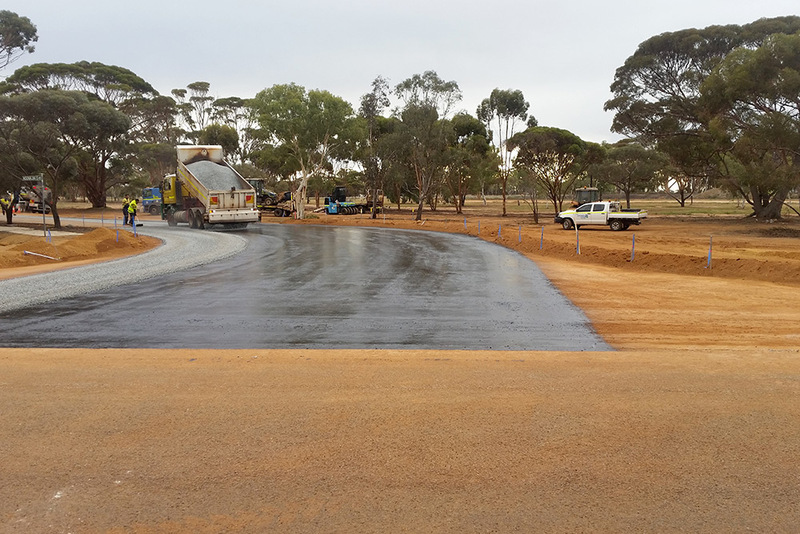 The Leeuwin Civil team is also noted for its high degree of engagement with project stakeholders and attention to stakeholder needs throughout the duration of works. culvert pipe and headwall construction.